Are you a fan of Bruce Lee? 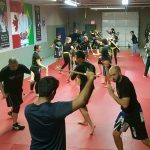 The infamous martial arts legend that created his own training system known as Jeet Kune Do and incorporated within the most effective techniques from various martial arts to get the job done without any unnecessary movements. 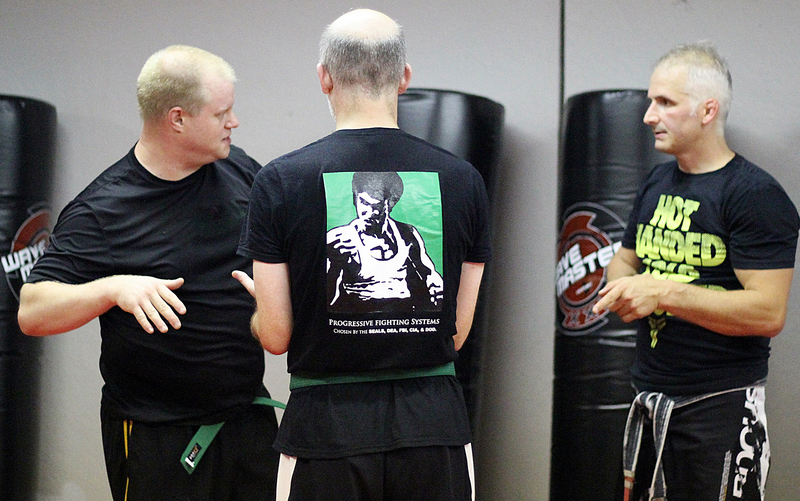 Jeet Kune Do is all about substance over style. 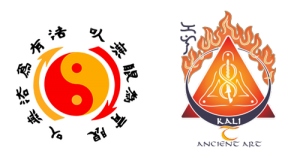 Referred to as a ”non-classical” art since it does not incorporate traditional forms or patterns like most martial arts. 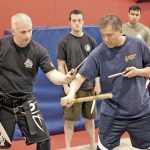 Furthermore, Bruce’s philosophy encourages you to express yourself through your body and react instead of executing fixed patterns or combinations. One is his most famous quotes: “Be Water My Friend”, refers to having the ability to adapt to any situation by either flowing or crashing. This translates into combat as being offensive or defensive as needed. 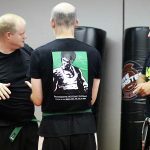 The direct translation of Jeet Kune Do is "The way of the intercepting fist" and his teachings emphasized "adaptability" and being able to react quickly (with instincts) in any situation. Bruce Lee was also a master of weaponry, most notorious for his nunchaku abilities, he displayed some impressive skills throughout his movies. 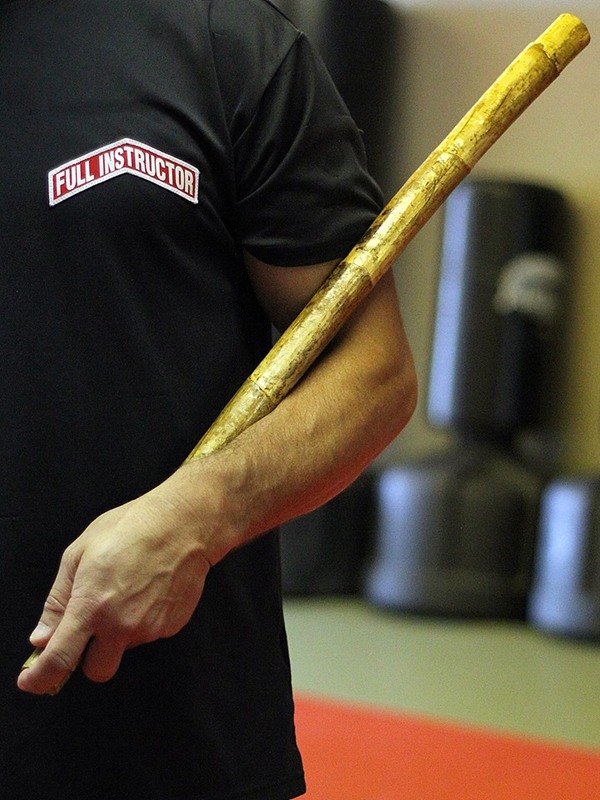 Kali sticks, also known as arnis or escrima are also displayed in some of his movies, Derived from Filipino martial arts, we incorporate similar weapons training concepts in our training regime. The Art is all about self-expression. Each and every one of us is unique in our own way and has an individual style and skillset. So learn the art and use it to express yourself in your own way. 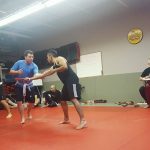 Use the techniques and concepts that work well for you and fit your unique style. 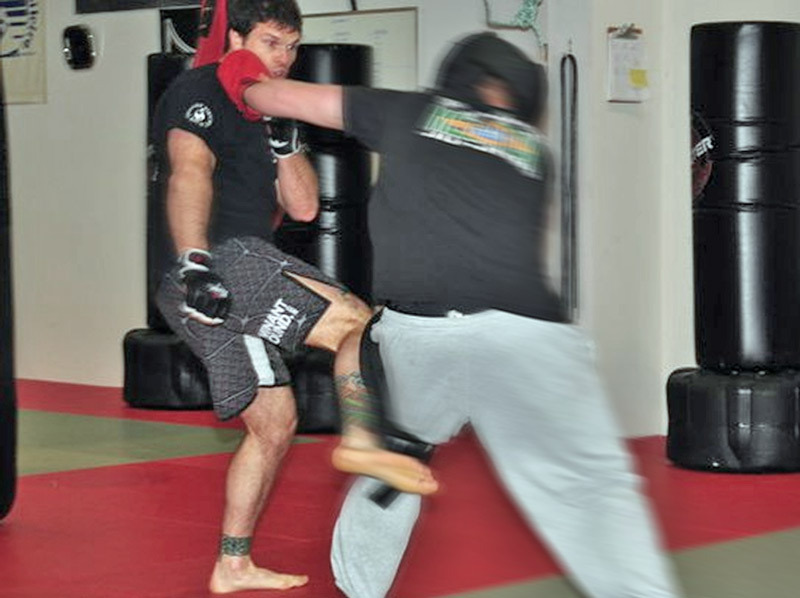 Having ”No Style as a Style”, as Bruce liked to say, literally, means there are no strict rules to follow, which makes this martial art so unique and fun to learn.Jeet Kune Do was simply an expression of himself as an individual. 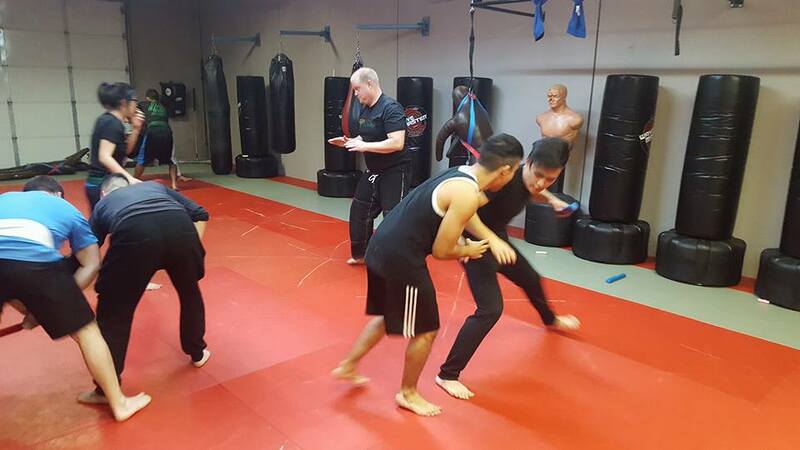 When it comes to Jeet Kune Do, expect a healthier cardiovascular system, a more creative mind, and improved striking skills. Have you ever encountered somebody who threatened you with a weapon? Maybe somebody you love was threatened with a weapon? 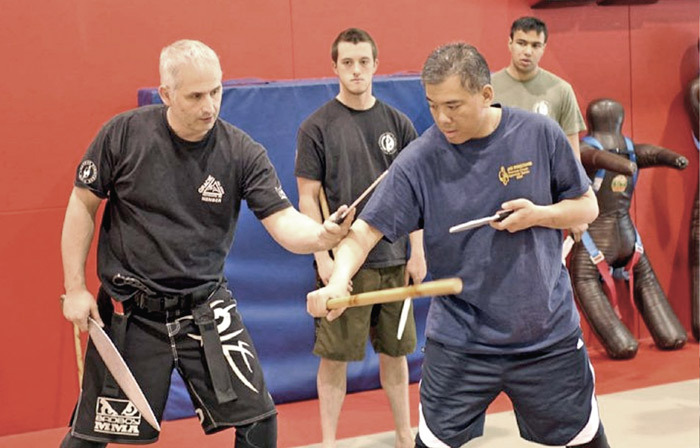 You can learn how to equalize that type of situation with Filipino Kali Martial Arts. 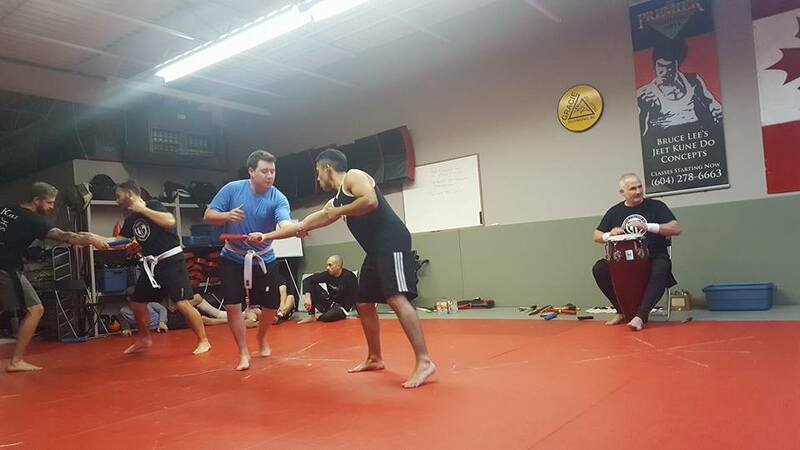 Creative Fighters Guild teaches Filipino Kali from the very start because we know that weapons training brings out the best in your physical attributes and teaches you how to develop sensitivity to a variety of fighting ranges. 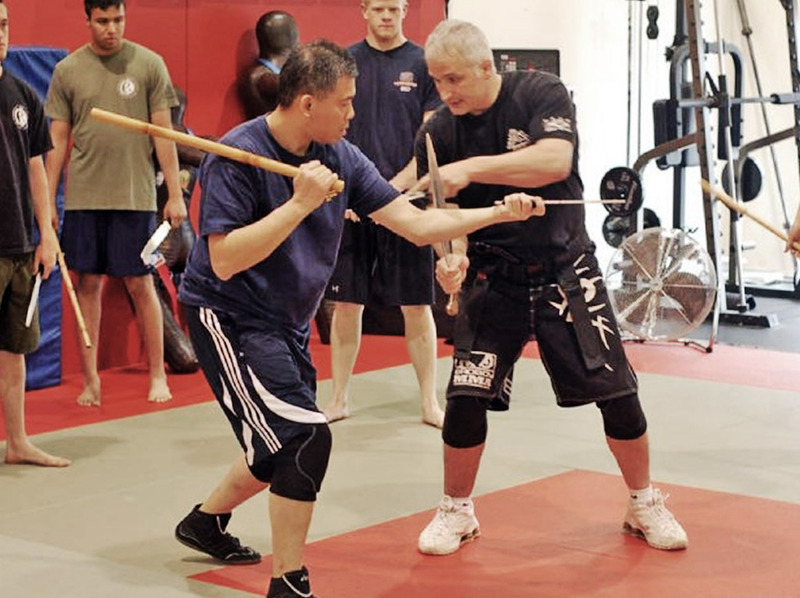 If that isn’t enough for you, you’ll find that after dealing with a stick flying at you at about 80 mph, a punch or kick is slow and much easier to deal with. 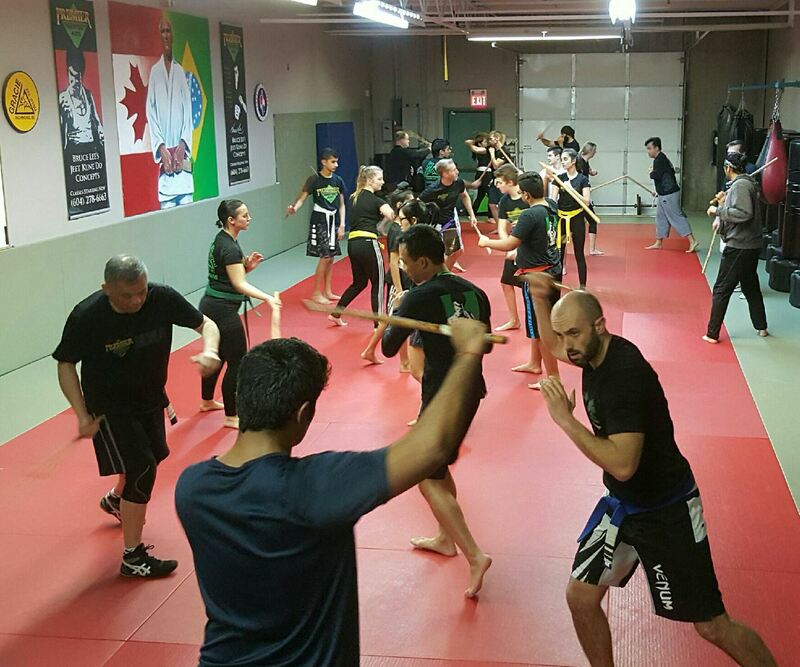 What benefits can you experience from Filipino Martial Arts such as Kali and Escrima? 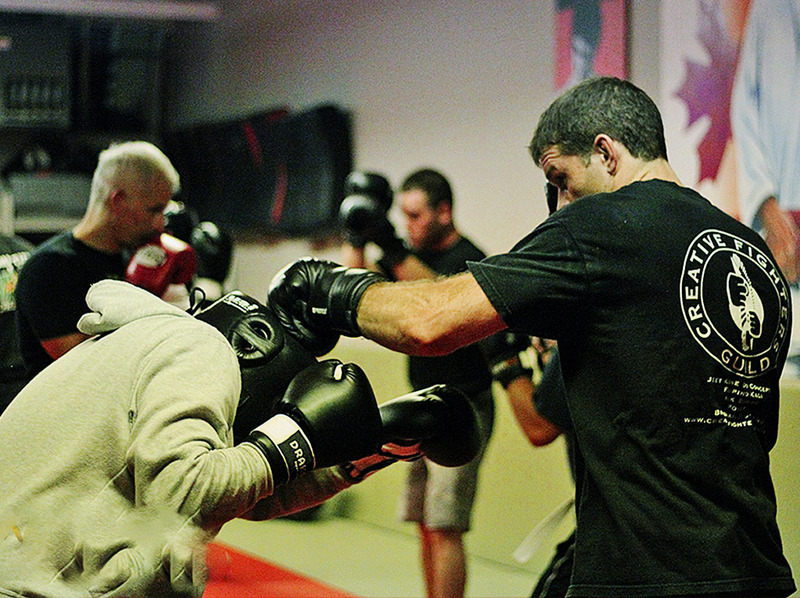 Now that you know what Creative Fighters Guild offers, are you ready to take action? I’m glad to hear it! Take Advantage Of Our Limited Time Online Special.